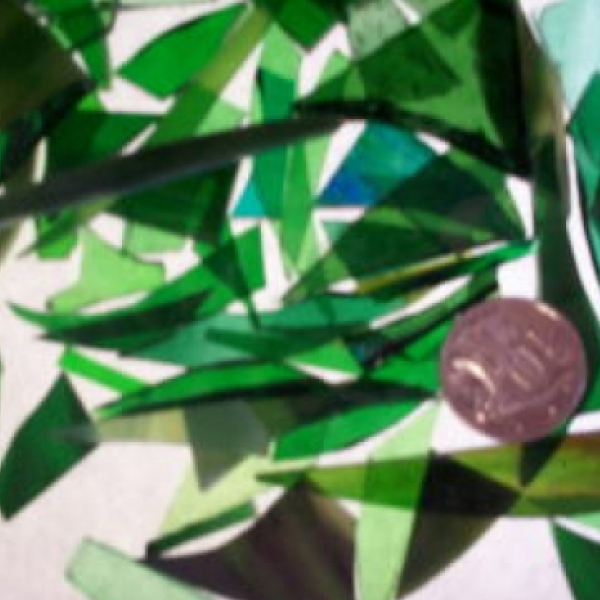 Assorted shades of small pieces of green glass in assorted sizes. 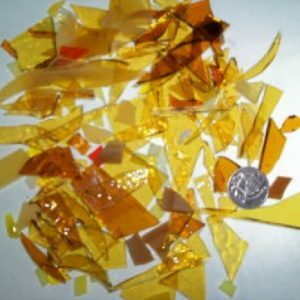 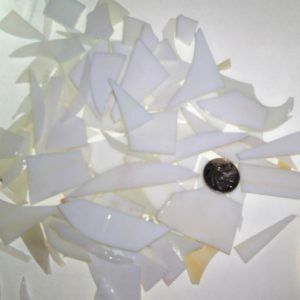 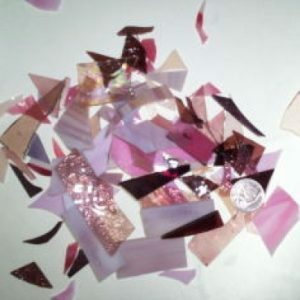 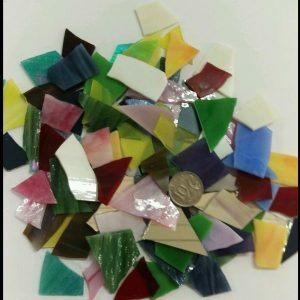 Assorted shades of small pieces of green glass in assorted sizes ready for you to use in your mosaic. Sold in 200g lots.